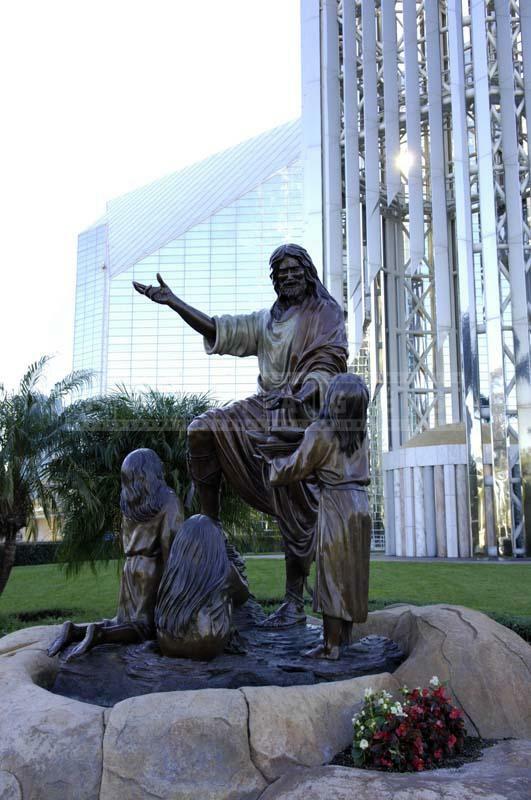 Crystal Cathedral in Garden Grove is a church to visit if you would to have a unique spiritual experience during your visit to Los Angeles. 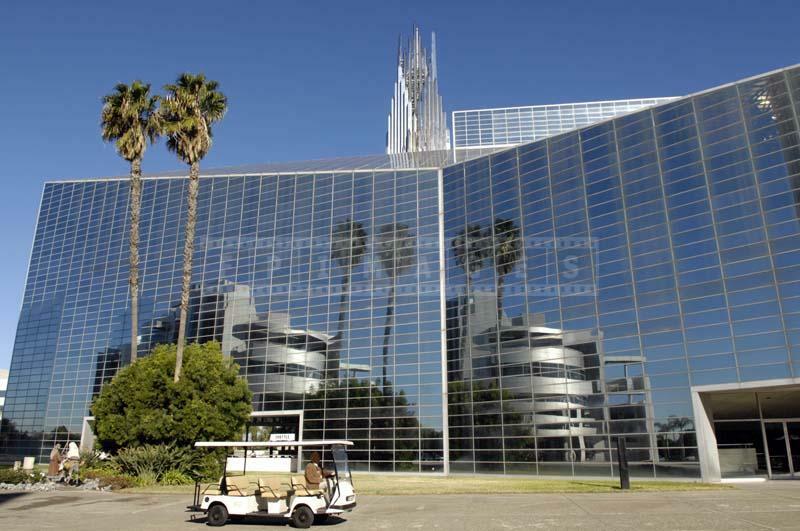 You just can’t miss the Crystal Cathedral in Garden Grove, when visiting Southern California. 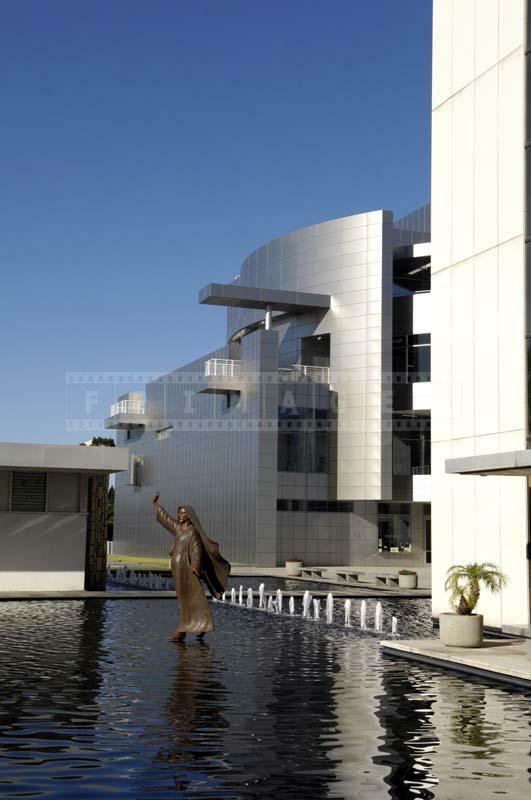 Located in the beautiful Orange County, this amazing Christian church building is made of reflective glass and was designed by famous American architect Philip Johnson. 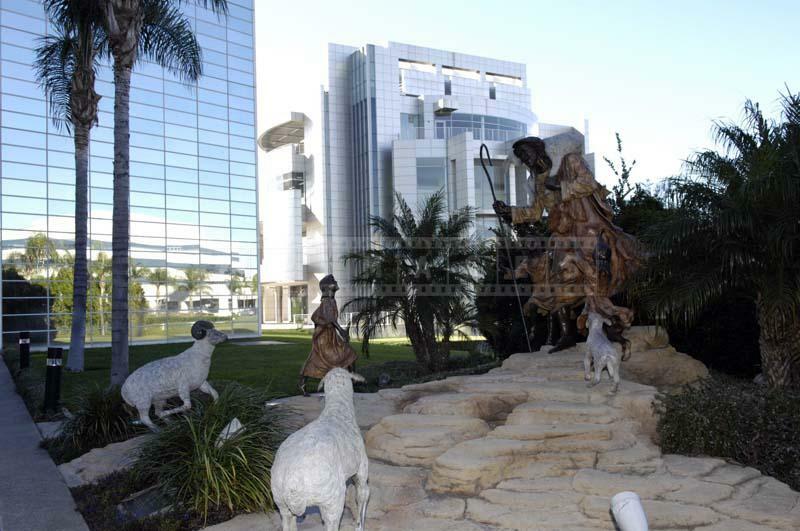 Considered a major place of worship by the Crystal Cathedral Ministries, which is a congregation of the Reformed Church in America initiated by Robert H. Schuller in the year 1955, this church is now a property of the Roman Catholic Diocese of Orange. 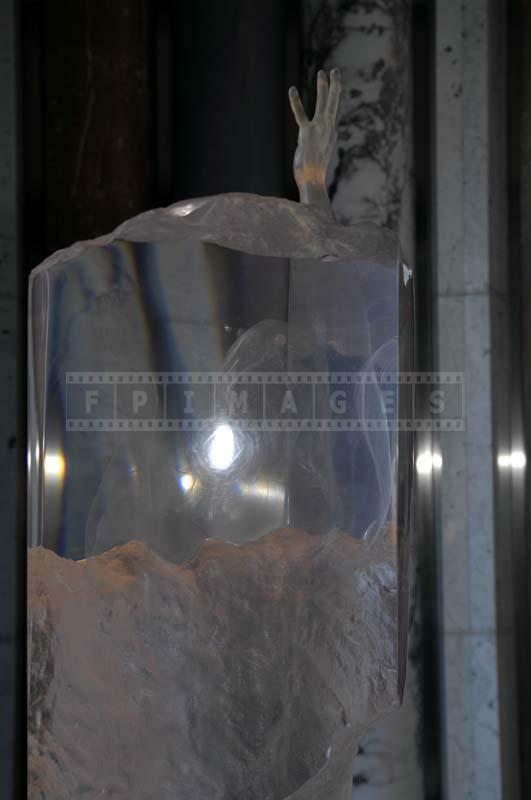 It is also a home base to the “Hour of Power” shown on television worldwide. 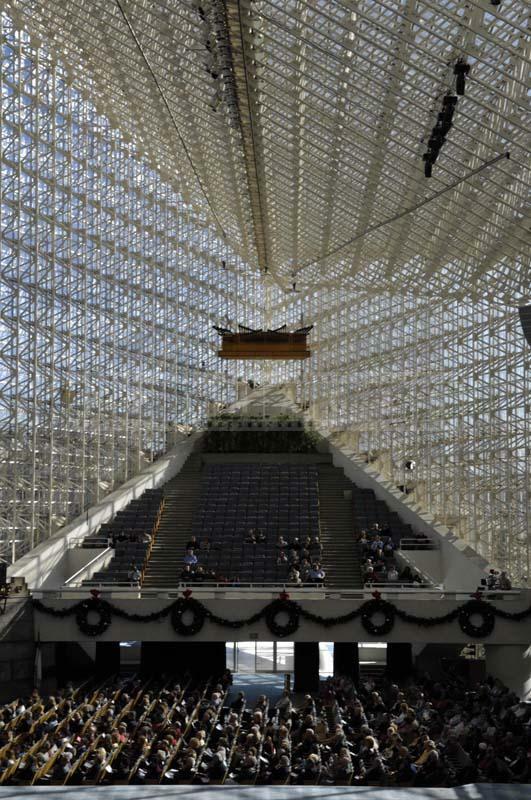 Beautiful Crystal Cathedral architecture is amazing and that definitely enhances spiritual experience. 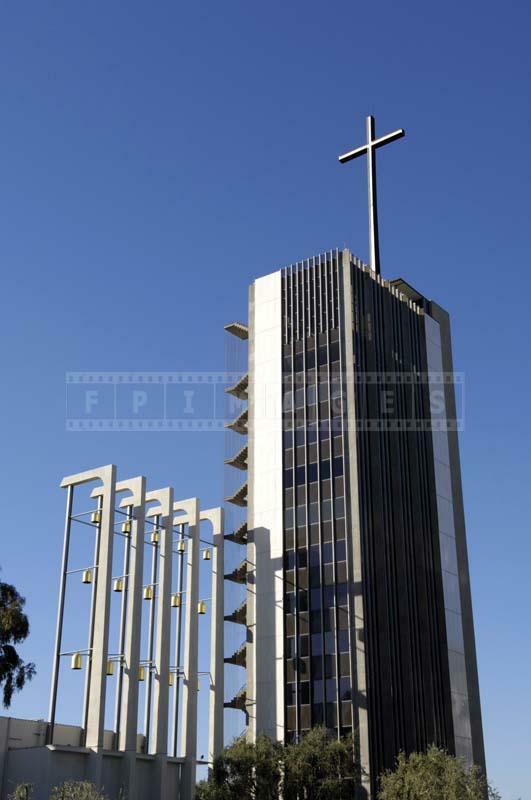 The church consists of many modern buildings. 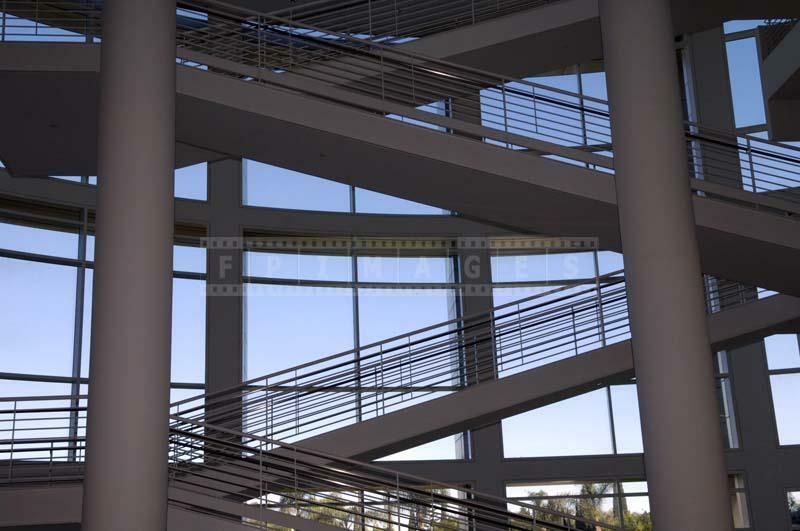 Notable for its 10,000 panes of glass, all the walls of this church are made of glass, thereby providing a magnificent view of the surroundings. 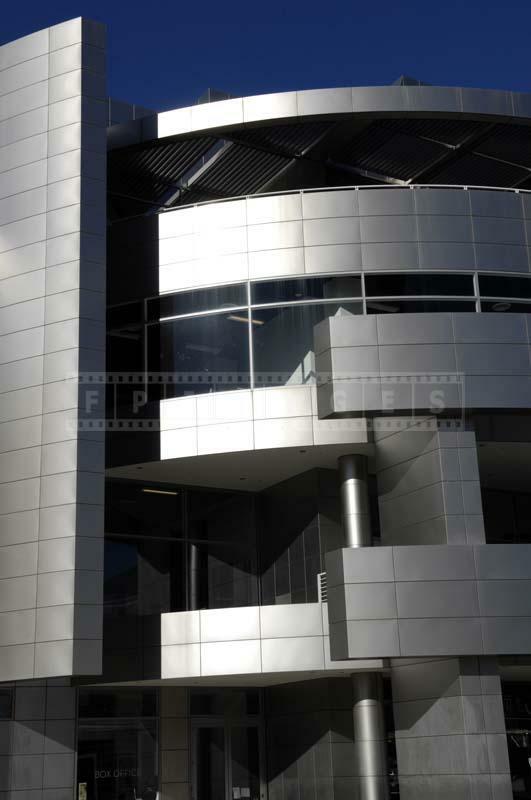 This is the place to practice architectural photography and take great pictures of buildings. 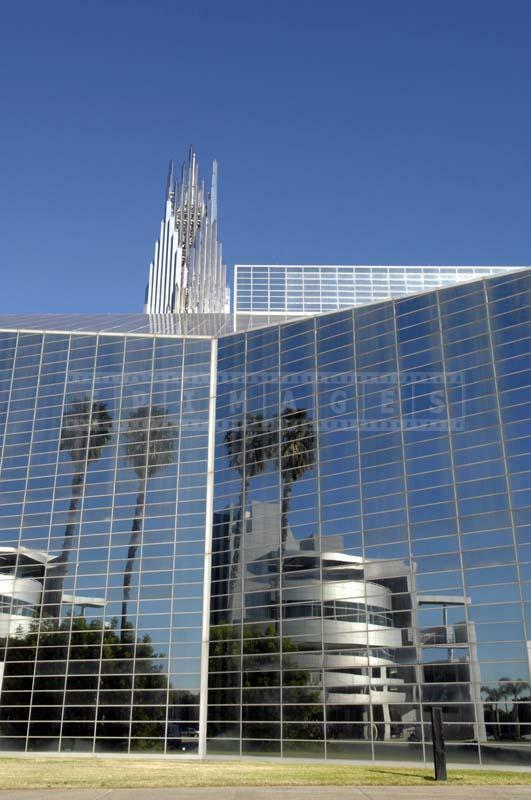 This Christian church is popular all around the world for housing one of the biggest musical instruments, the Crystal Cathedral organ. 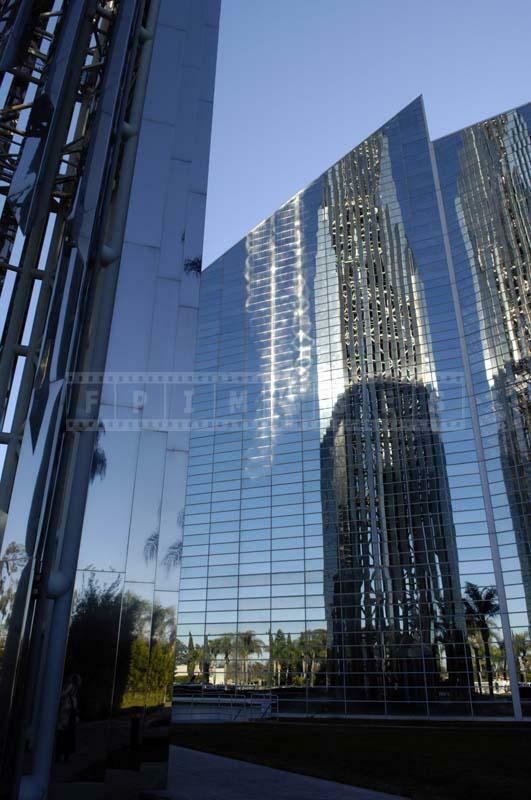 Crystal Cathedral organ is one of the largest in the world and creates spiritual experience. 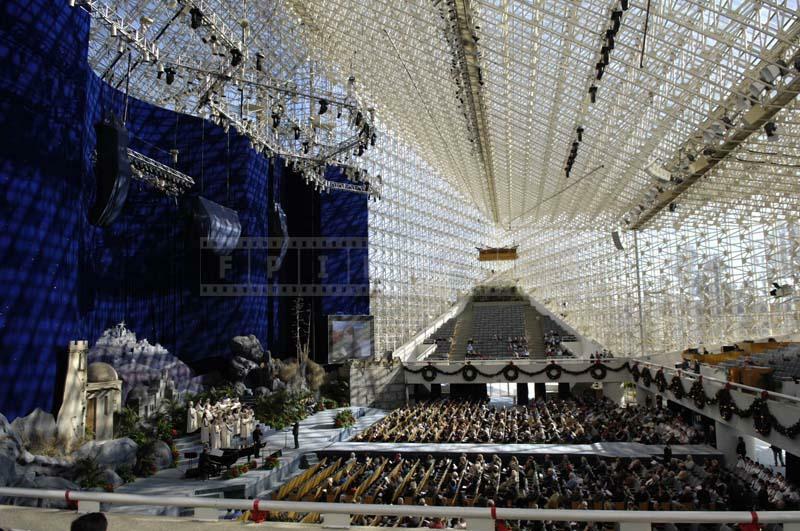 Crystal Cathedral can accommodate about 2,736 worshipers. Every Sunday many people come here to pray and worship. 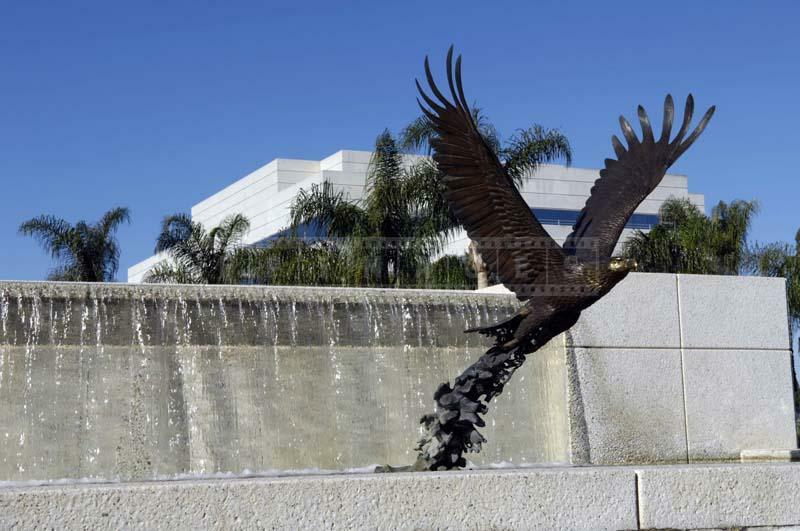 This Southern California landmark is soon to transform into a Catholic church, and its name would change to Christ Cathedral. 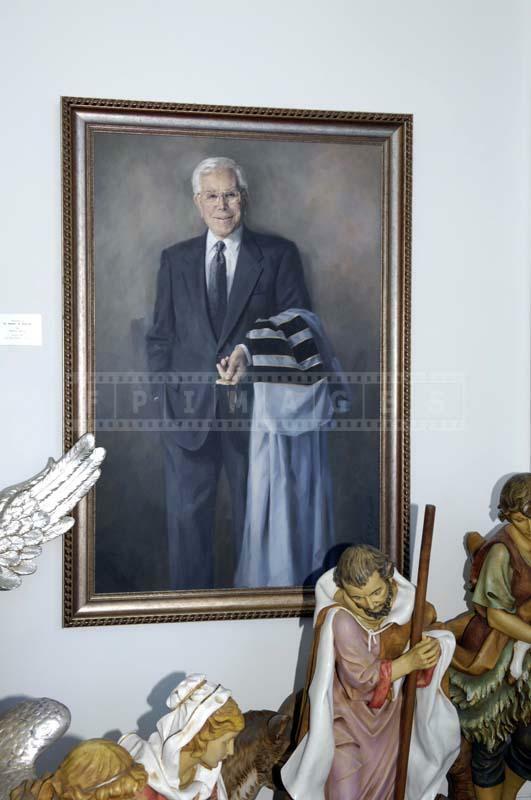 A visit to this evangelical church will be a truly spiritual experience for anyone. 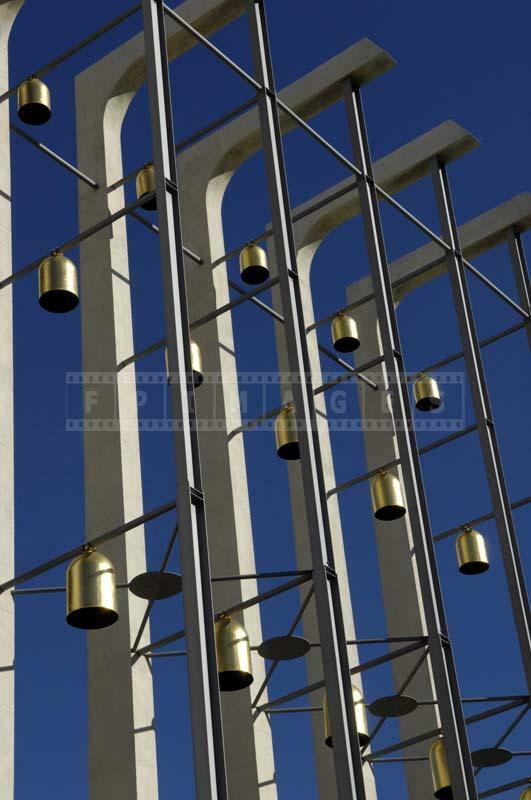 Special place to see is the tall prayer spire. 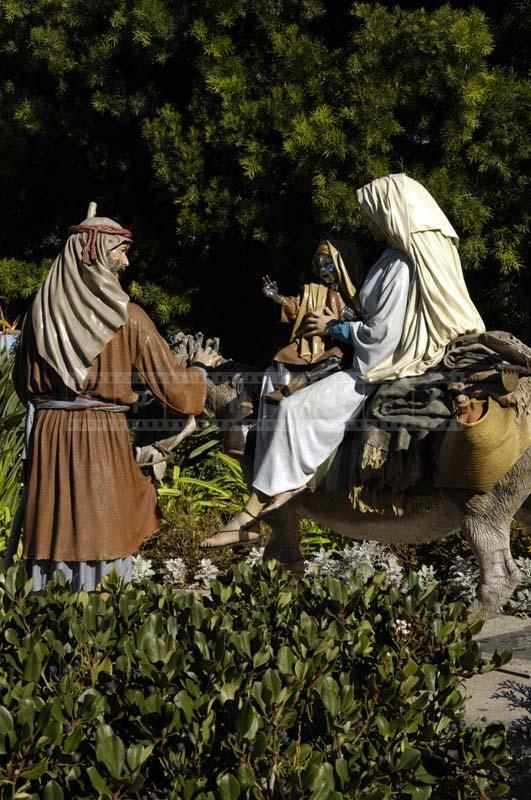 Inside there is striking statue of Jesus reaching for the skies. 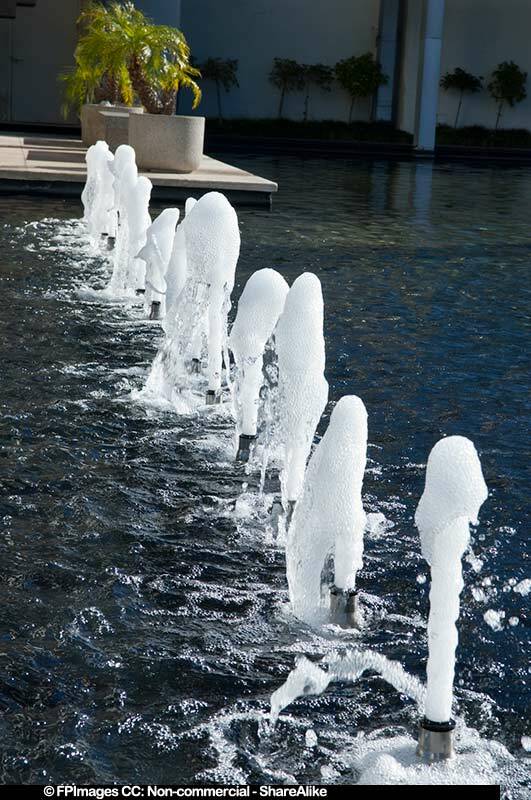 It is highly recommended even if you are not a believer to plan a trip to this beautiful spiritual destination when you visit Los Angeles.